If finding time to watch or listen to anything longer than a cat video these days is a challenge, finding time for self-improvement and self-education is even harder. As our daily obligations take up more and more time, taking advantage of the time you spend commuting to and from work becomes increasingly necessary. According to the U.S. Census Bureau, the average travel time to work is 25.4 minutes, and that time increases annually. 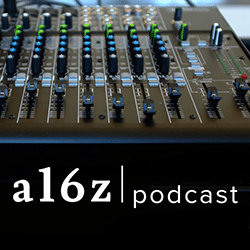 One of the unexpected benefits that have comes with longer travel times (and the sudden expanse of available time for all of us stuck in transit) has been the resurgence of podcasts. With over 325,000 different shows to choose from on iTunes, Apple reports that over 10 billion podcast episodes were downloaded or streamed in 2016. There is an embarrassment of audio (and video!) riches out there. With that in mind, here are nine podcasts we think are worthy of your time in transit. 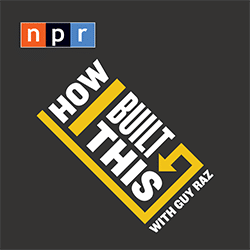 NPR’s How I Built This is a well-produced show hosted by Guy Raz that shines the spotlight on “innovators, entrepreneurs, and idealists.” Every week a different guest traces the history of their business or company as well as their own personal journey. It’s a fascinating, inspiring show that surfaces the humanity behind the brand while uncovering the sometimes painful path it took to success. 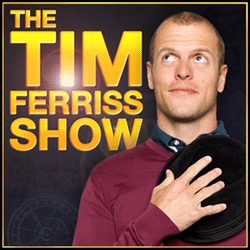 No roundup of essential business podcasts would be complete without a nod to Tim Ferriss, author of the very popular series of self-help “4-hours” books. The popularity and reach of his show The Tim Ferriss Show have earned him the nickname “the Oprah of Audio” with over 100 million downloads. In each show, he examines a “world-class performer” and what methods, hacks, and attitudes they use to be successful. Female entrepreneurs are all too often underrepresented in the media. The podcast She Did It Her Way addresses this by shining a weekly spotlight on a different woman in business for each show. Of course, essential business how-tos are the basis for the program, but it is particularly notable for how it is directed toward women looking to break ground in fields often dominated by men. well as a dental assisting school company with 140 locations throughout the United States. Mark’s knack for creating profitable businesses from scratch led him to become a mentor and business coach for entrepreneurs all over the world. 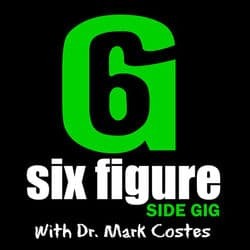 In 2015, Mark Costes started Six Figure Side Gig to offer real-life strategies to help people get their own businesses started on the side just like he did. 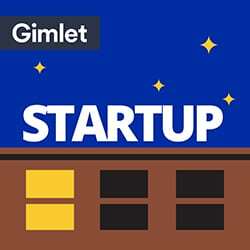 True to its tagline, “what it’s really like to start a business,” Startup’s first season was, appropriately enough, about starting the business the show is a part of, Gimlet Media. It’s hosted by Lisa Chow and Alex Blumberg, who is best known for his role as co-founder of the very popular NPR show Planet Money. Now in its fifth season, the show brings a strong narrative-driven approach to how businesses started and sometimes ended their lives. Its first episode, which was downloaded over a million times, featured Blumberg pitching the idea for what would become Gimlet Media to investor Chris Sacca. 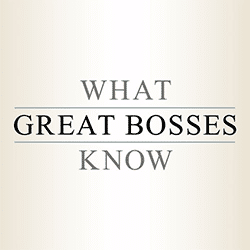 “Jill Geisler on work, leadership, and success” is how What Great Bosses Know describes itself. An extension of her book Work Happy: What Great Bosses Know, the show delivers short, practical lessons on subjects ranging from leadership and management to running meetings and motivating employees. No episode is longer than 5 minutes, which means it fits in nicely for those who find spare time for things such as podcasts in short supply. 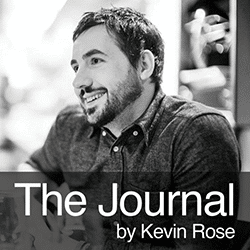 Host Kevin Rose’s credentials are well-known: he was one of the people behind the Internet site and phenomenon Digg as well as mobile app creation company Milk, which was eventually acquired by Google. The Journal is his video podcast Foundation’s second life, this time as an audio show. Both feature interviews with successful entrepreneurs and founders, including such luminaries as Tesla’s Elon Musk and entrepreneur powerhouse Gary Vaynerchuk. The Fizzle Show is a weekly show by Fizzle, who specialize in courses and resources to help entrepreneurs build their ideas and businesses. FIzzle’s focus is on helping “indies” and the podcast reflects this. Nearly 100 episodes are filled with actionable advice such as how to avoid burnout and how to be more effective and efficient business owners. Follow Your Curiosity, Find Your Passion, and Keep It! With topics ranging from current technology obsessions such as augmented reality and more immediately useful things such as brand building, there’s a bit of something for everyone. 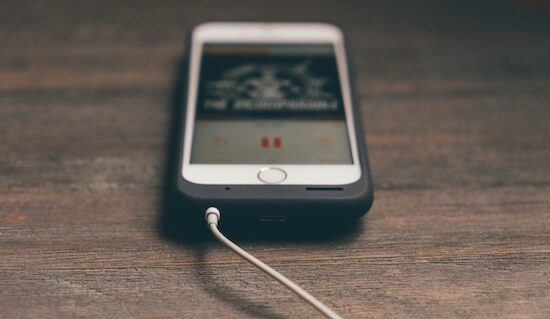 With so many great podcasts available there’s definitely one for every need and every taste. If these nine have whet your appetite, check out these sites for more recommendations. For something a little closer to home, subscribe to the crowdSPRING YouTube channel for actionable insights on starting and growing your business. 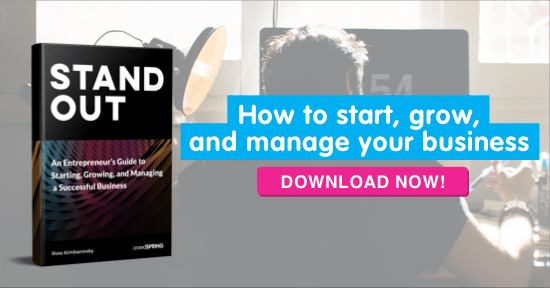 And, if you haven’t yet read it, grab your own copy of our latest ebook titled Stand Out: An Entrepreneur’s Guide to Starting, Growing and Managing a Successful Business.